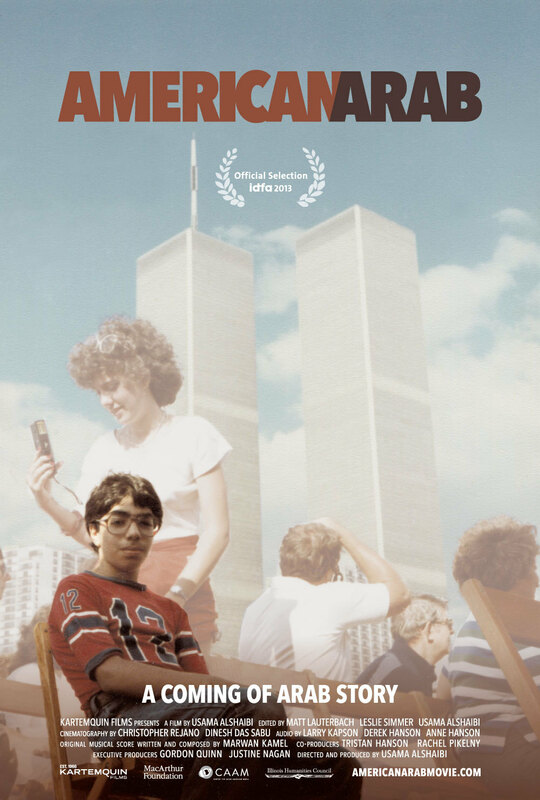 In Kartemquin's American Arab, Iraqi-born Director Usama Alshaibi takes a provocative look at the contradictions of Arab identity in post 9/11 America, weaving his own life’s journey and “coming-of-Arab” experiences into the life stories of several diverse characters. Exploring the values, passions, and hopes of his fellow Arab-Americans, Usama tries to make peace with his conflicted chosen homeland. Arab-Americans are not one monolithic group, but rather a diverse and complex array of many voices and cultures. This film weaves sadness and humor, anger and satire, provocation and understanding, embracing the multifaceted Arab American experience of post 9/11 America. By shedding light and giving clarity to a recent and difficult time for Arabs living in the US, American Arab shows how the struggles over identity within this documentary are universal. American Arab is a project of Kartemquin's first Diversity Fellowship, sponsored by The John D. and Catherine T. MacArthur Foundation and The Ford Foundation. Click here to support this film. Please help us share this film with communities.